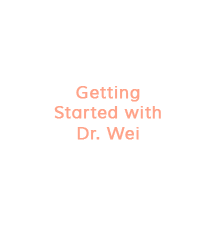 Listen here as Dr. Wei shares her journey to becoming a functional medicine doctor, pausing to create space for herself, her family, and her best life! And this is her intention when working with you! To help you to create your best life! We are delighted to introduce you to our women’s functional medicine practice in West Hartford, Connecticut. 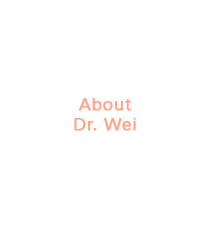 Dr. Wei is a board-certified Ob/Gyn with 17 years of experience in conventional women’s medical care. 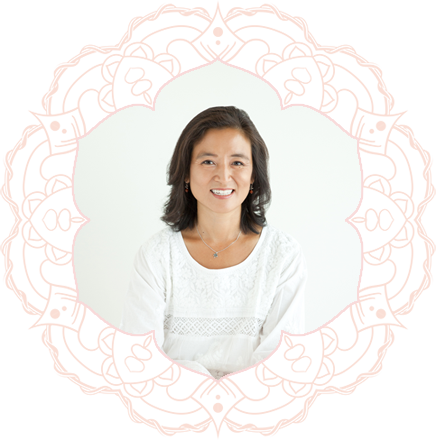 After pursuing extensive training in functional and integrative medicine, she now offers a unique opportunity to discover true health and vitality through restoring the natural rhythms and balance of your body. 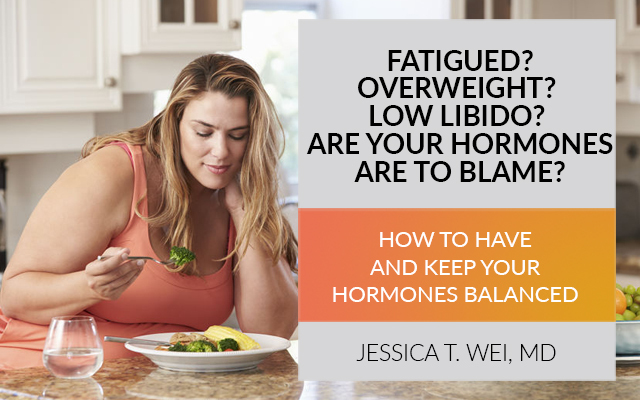 Restoring the body’s balance will alleviate the symptoms of the common concerns many women face: fatigue, GI problems, depression and anxiety, difficulty maintaining an ideal weight, and female hormone balance issues such as menstrual cycle irregularities, fibroids, endometriosis, PMS, PCOS, fertility, perimenopause, and menopause. Functional medicine focuses on identifying the underlying causes for the reasons we don’t feel well. 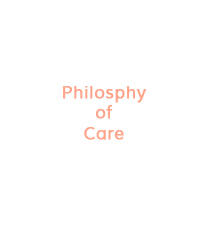 We can then remove what causes imbalance and provide what creates balance. 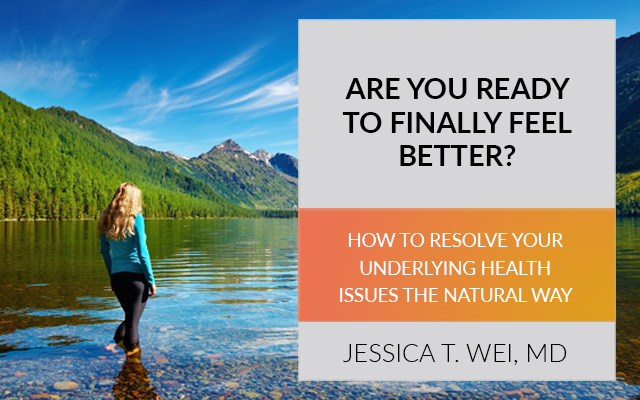 In the process, you will learn and understand how beautifully your body works, and what it needs to function optimally to achieve your best health. 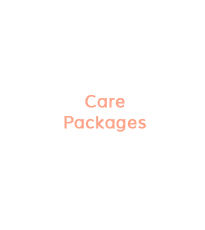 Together, we will create a personalized and ongoing plan of care to empower you to feel your best and be your best!